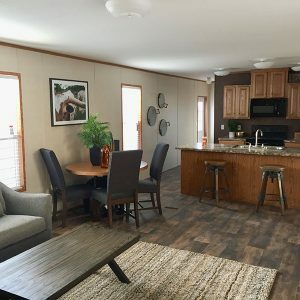 Shop affordable single wide mobile homes for sale in Denton TX. We have dozens of floor plans, some start as low as $33,995 with delivery, leveling & steps included! 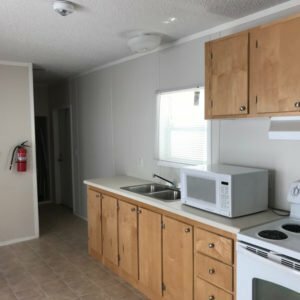 Get more home space for less with our new double wide mobile homes for sale in Denton TX. All double wide prices include delivery, leveling, tie-downs, 2 steps and more! You really can save THOUSANDS of dollars on used mobile homes for sale in Denton TX. We have FEMA homes as low as $19,995 that we need to move off the lot now! Why Should You Buy Your Manufactured Home From Hench's? As a family-owned, independent dealership located near Denton TX since 1983, we've helped thousands of Texas families like yours find and finance a new or used mobile home. 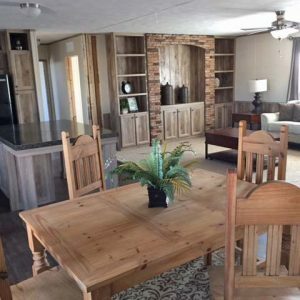 Since we are a high-volume dealer, we are able to provide the best prices on mobile homes for sale in Denton TX. We are ready to walk with you through the whole process of selecting the perfect floor plan, financing your home purchase, and delivering your new mobile home to your property. Whether you want to buy Clayton, TruMH, Kabco, Solitaire, Fleetwood, SE Homes & Jessup models, we can deliver it! Call us now for more information or come visit our dealership near Denton to get the best price on a mobile home in Denton TX today!